Fight Kub is a 2-4 player all action fighting game that feels like a cross between Smash Bros and Worms. The fighting style comes from Smash and the shooting mechanic feels like Worms. 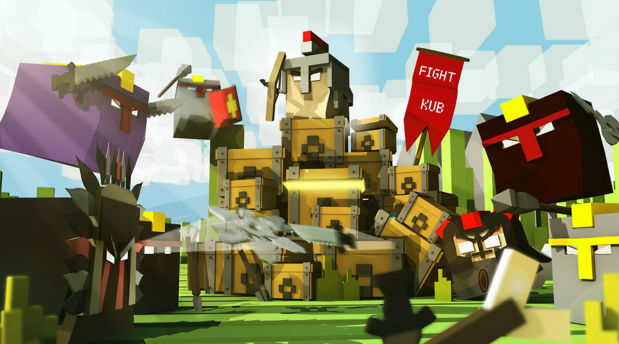 The look of the game is clearly inspired by Minecraft, but that is where the similarities end, as Fight Kub is all about brawling. 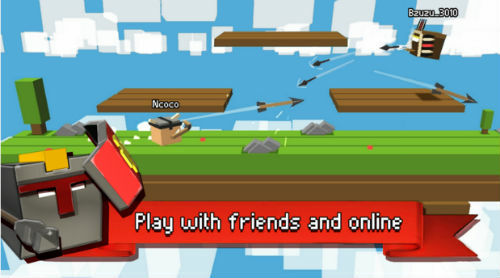 The game is all online, with four player real-time PVP. This works well, with the action only lagging a little here and there, and this kind of manic game doesn’t require perfect precision to play, so a little lag is not too detrimental to the overall experience. The game has MMO/RPG lite elements to it, as there is a lot of gear to find and use, with characters that can be leveled up meaningfully. This all just adds to the longevity of the game, and is a welcome addition, as it could have been very easy for the developer to not bother with all the extra gear, so I am glad it is here. 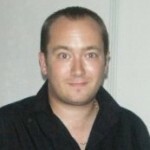 The developer is always releasing new content, such as maps and items, so it is worth playing the game every day to see if there is anything new. The graphics are decent, and running in full 3D, and the frame rate never seemed to chug or fail in my experience with the game. I would like the developer to add resizable virtual buttons to the game, as that would really help to improve the gameplay options, but other than that there is very little to complain about here. With riotous online brawling for up to four players, deep options for leveling up your character and smooth and playable combat, Fight Kub is a very decent little fighting game for Android.